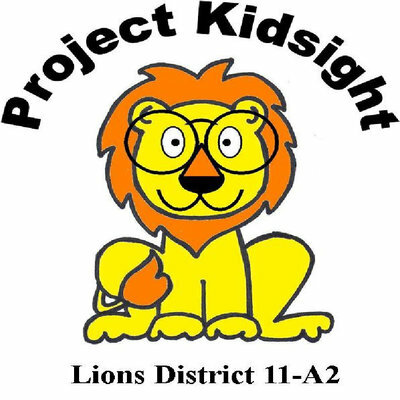 Project Kidsight is a free vision screening program for children from ages six months to five years. We will screen older children as well. Our state of the art PediaVision digital camera quickly takes a picture of the child’s eyes and immediately lets us know the results of the analysis. A report can be printed on-site indicating the “Pass” or “Refer” status, along with all pertinent detail.